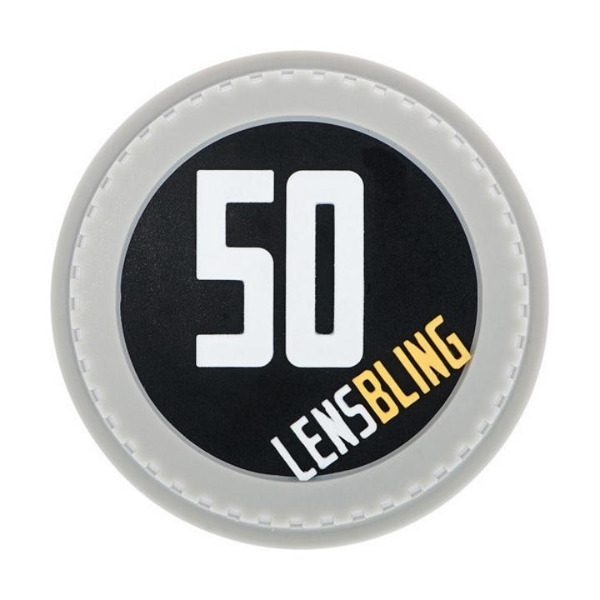 The BlackRapid LensBling for Canon 50mm Lens is a rear lens cap designed for Canon 50mm lenses. What makes this rear lens cap special is that the focal length of the lens is labeled in clear, bold numbers on the outside of the cap. When your lenses are in your camera bag it's not always easy to tell which lens is which. 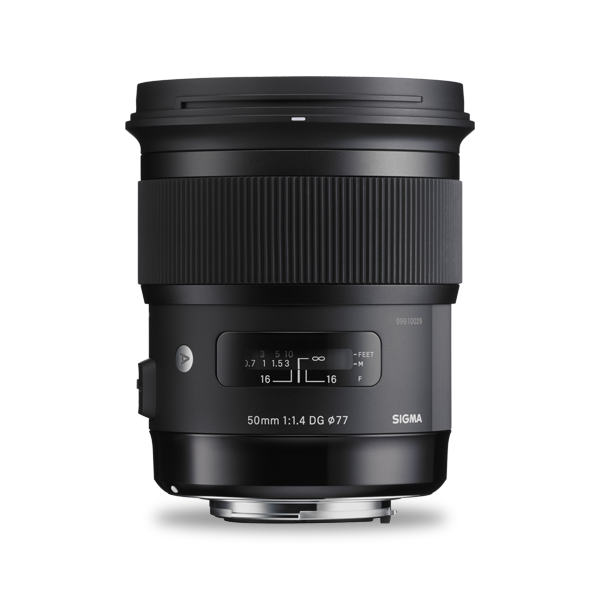 Having the focal lengths clearly printed on the rear lens cap will save you that brief moment of doubt as you reach to change lenses and could be the difference between getting your shot or not. Magic markers smear and tape comes off, but these bright, white, raised numerals always let you know which lens you are grabbing, even in low light and even without actually being able to see them.